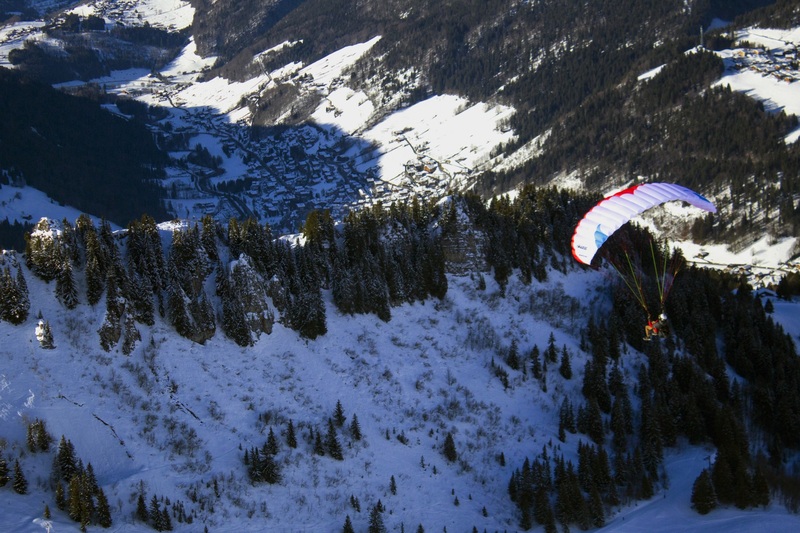 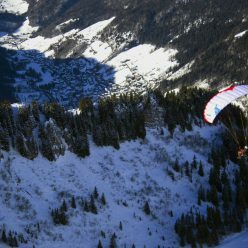 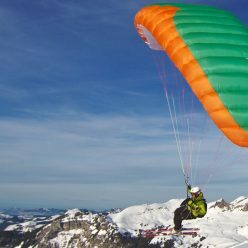 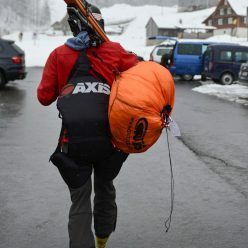 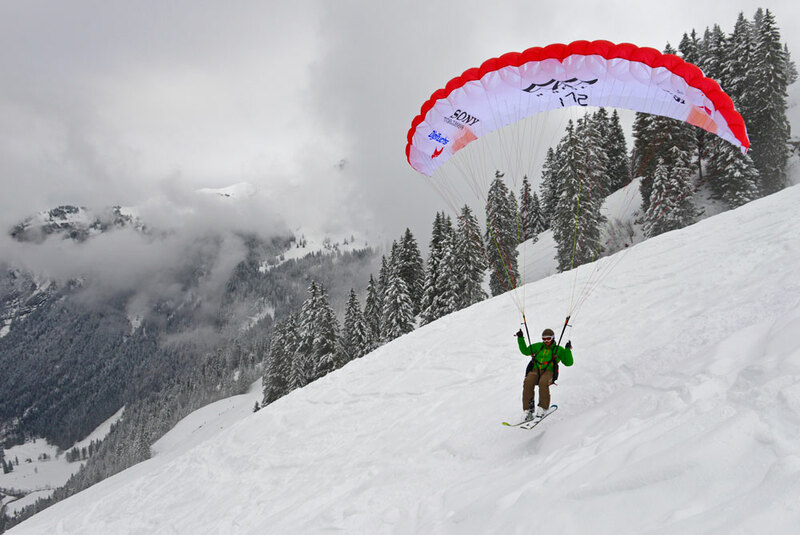 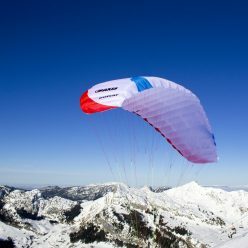 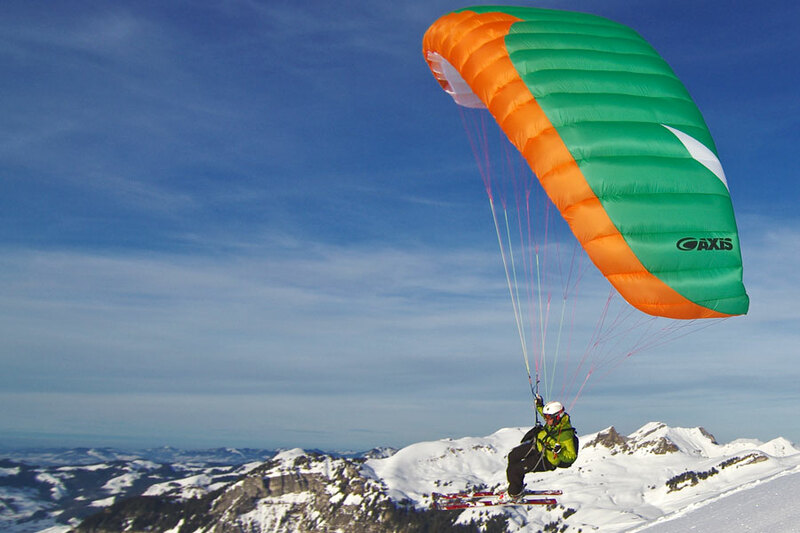 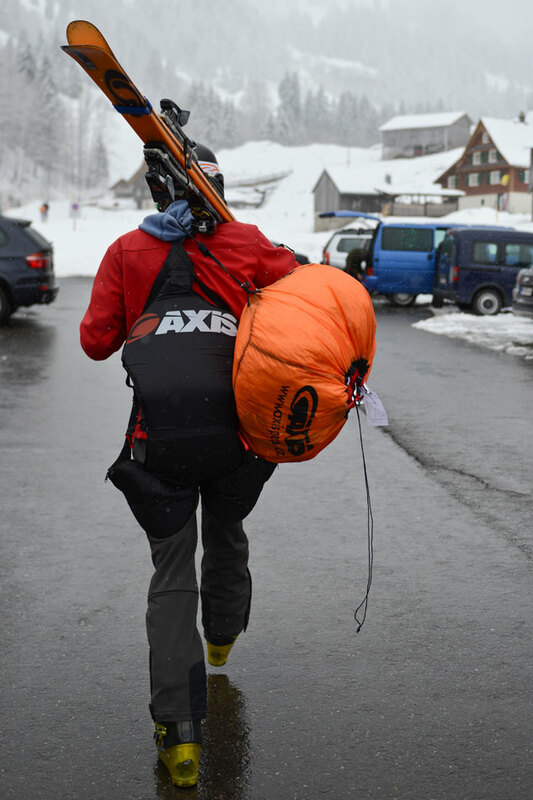 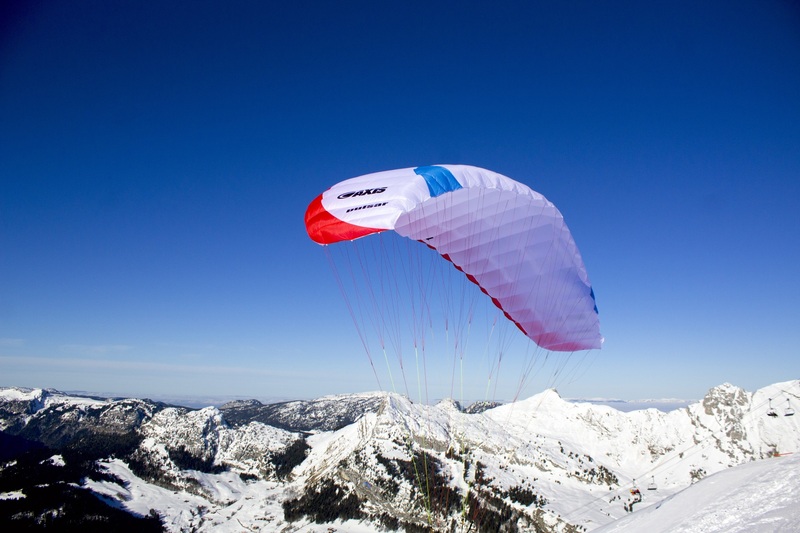 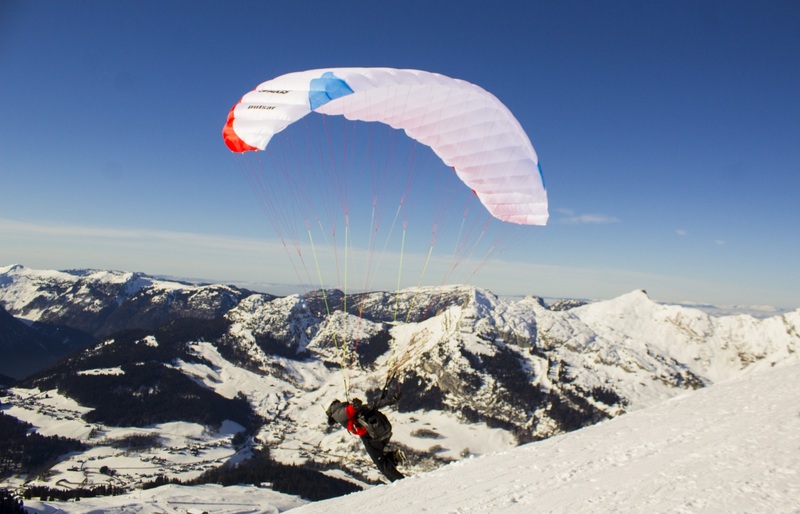 Axis Pulsar is the ideal hybrid speedwing for flying and riding with skis. 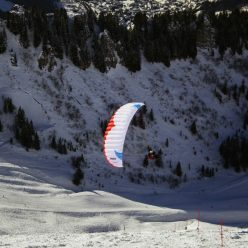 With just two risers and diagonals, the lines are reduced to a very small number. 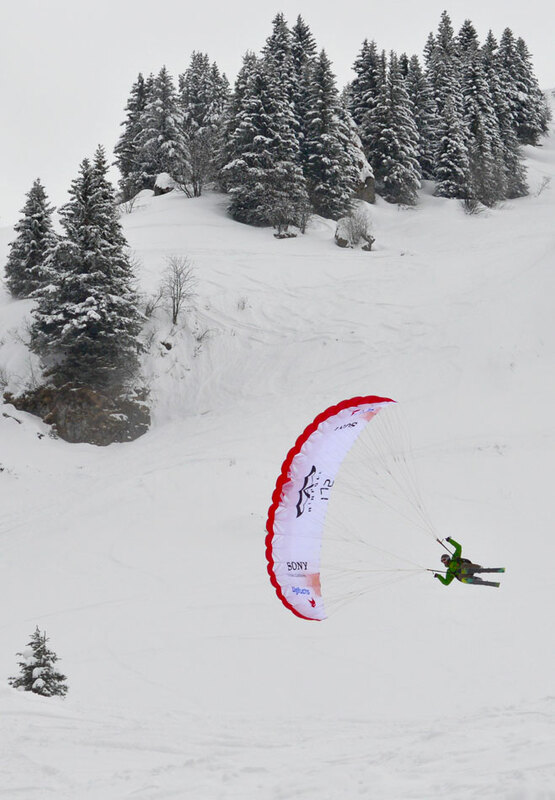 All lines are sheeted to be protected from the sharp ski edges. 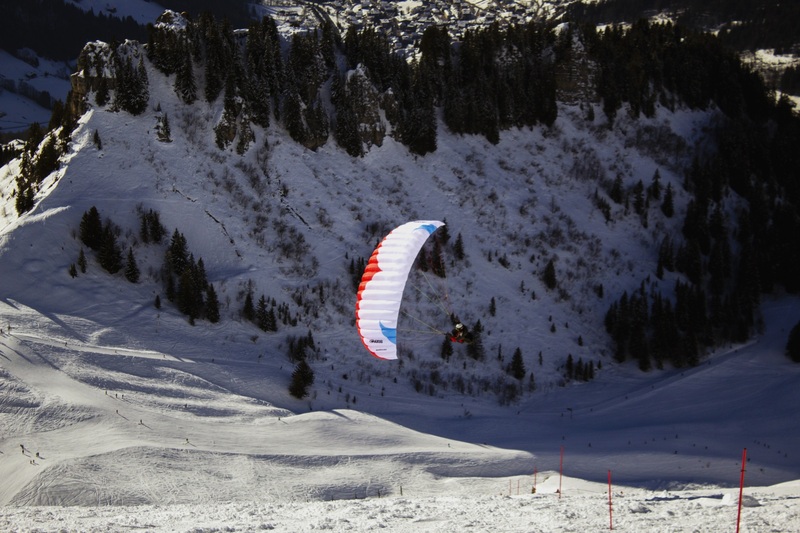 In combination with a moderate trimmer, it is the perfect beginner speedflyer to ride on skies. 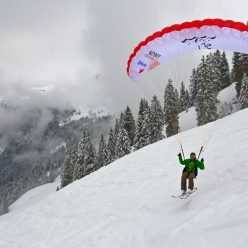 Trimmed down it has a nice uplift for foot launch, trimmed up it delivers a very nice and controllable dive for touch and go with skis. 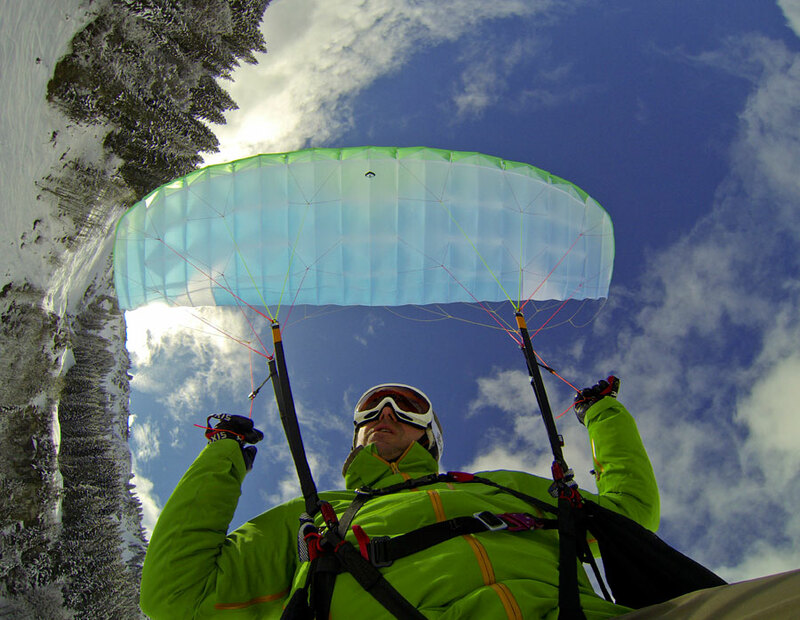 The top notch flare characteristics are typical for an Axis glider. 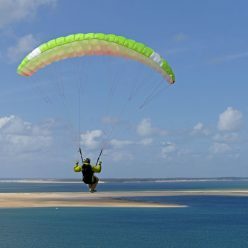 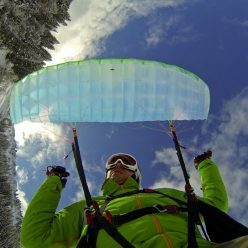 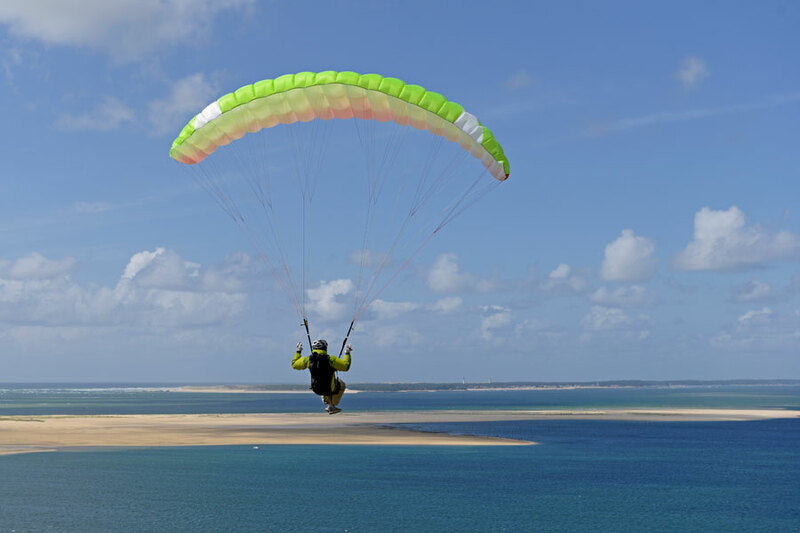 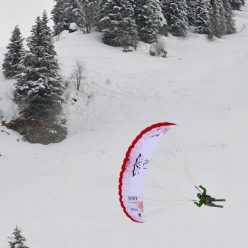 A beginner with normal weight can even ride the 15 m² with skis and use the same glider for strong wind soaring on the beach. 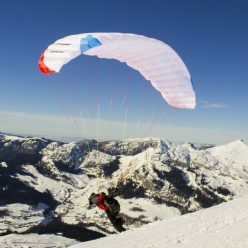 More advanced speedrider enjoy the agile handling and the high canopy stability of the glider and can choose from a 12.5 m² and 10.5 m² size.